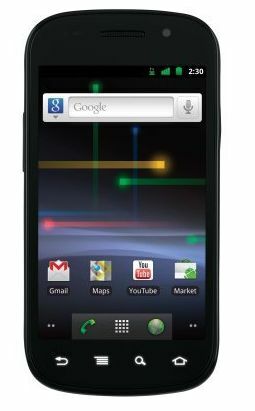 Samsung's Nexus S is available for purchase in India. The Nexus S is the first device to run on Android v.2.3 and is a product of the joint venture collaboration between Google and Samsung. The smart phone is priced at Rs 30,400, according to OnlyGizmos. The Nexus S has a 4 inch touch screen, sports a 1 GHz processor and has 2 cameras - a 5 mega pixel camera at the back and a VGA camera in the front. It also supports near field communications (NFC), which is a wireless technology used for contact-less mobile payments. Read about how Google is setting up a mobile payments system that will turn Android phones into electronic wallets on Techcircle.in. The handset maker's flagship smart phone Galaxy S notched up good sales since its global launch in June 2010. Bloomberg reported that Samsung sold 10 million smartphones as of January 2011. Will Nexus S be able to play catch up?